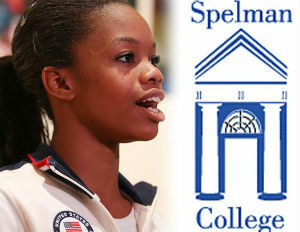 TMZ is reporting that Spelman College is aggressively recruiting 16-year-old Olympic gold medalist Gabby Douglas to attend their school. 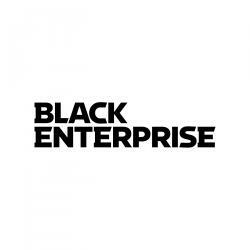 Spelman is a historically black all-female college located in Georgia. The president of the university, Beverly Daniel Tatum, reportedly flew out to London recentlyÂ to personally hand Gabby a gift bag. Tatum also released a statement to TMZ further expressing her interest in the phenom.